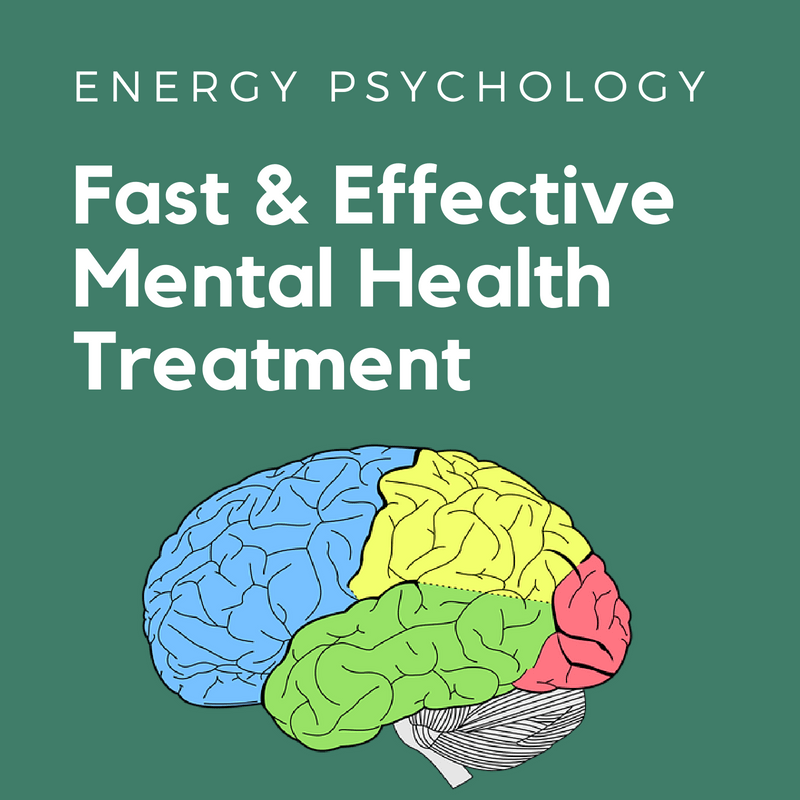 The Substance Abuse and Mental Health Services Administration (SAMHSA) recently recognized Thought Field Therapy, a prequel of energy psychology, as an evidenced based treatment in mental health. 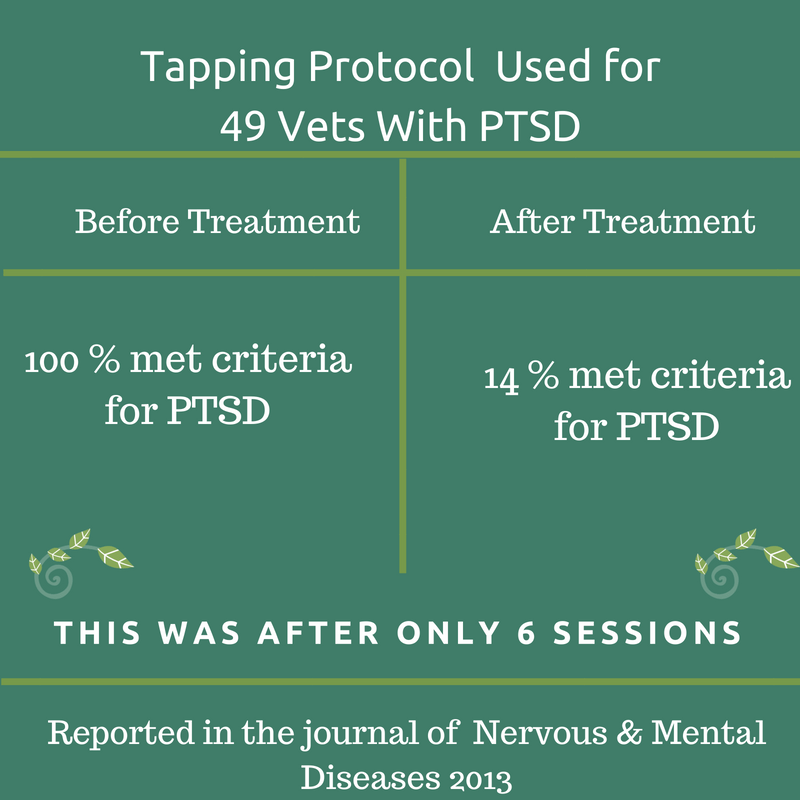 This is a big deal particularly to those seeking a holistic approach with minimal side-effects in mental health therapy. As a branch of the Department of Health and Human Services, SAMSHA is tasked with educating the public in regards to treatments options that are considered effective. Of course this is a moving target, which changes as theories are proved or disproved. Sometimes, the answer to the question “What is the best treatment for X?” depends on who you ask and who is asking. 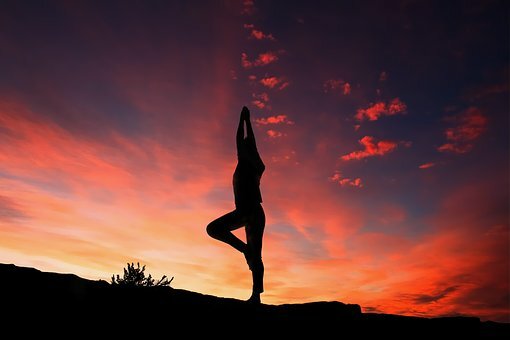 Some folks only consider New Age approaches, fearing side-effects and risk associated with mainstream medicine. Other folks only consider treatments endorsed by government agencies such as SAMHSA or a physician. 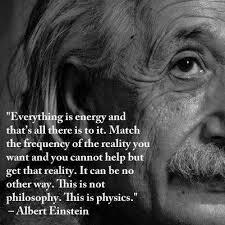 The New Age crowd have been using energy psychology for awhile. The recognition by SAMHSA will offer more conservative individuals another option. Who cares about the SAMSHA endorsement? My answer would be those who consider New Age approaches to be “out-there”, and want empirically based evidence to support their treatment decisions, with as few side effects as possible. If you have any questions re. 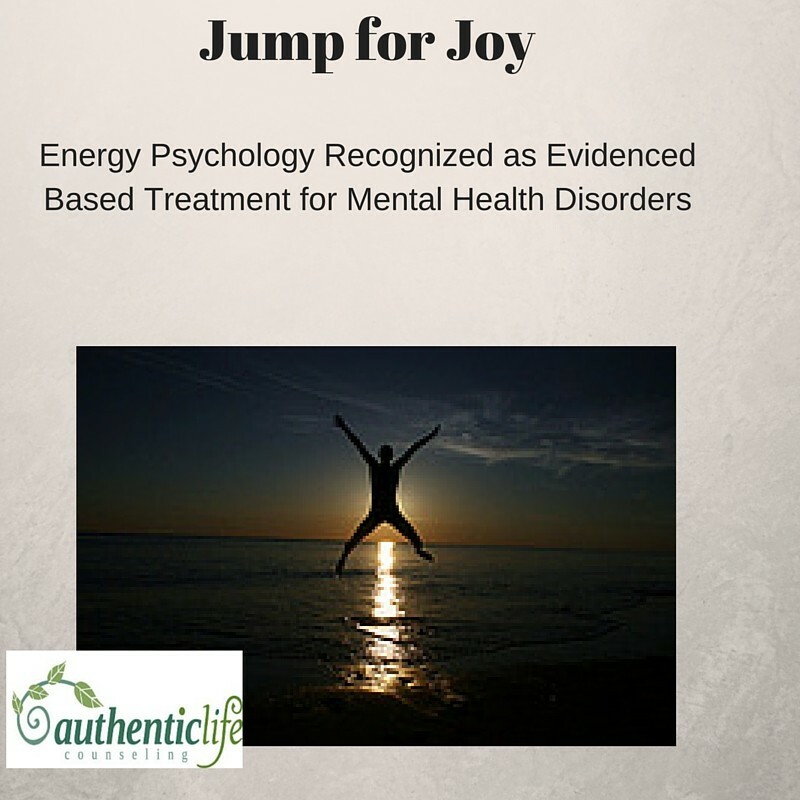 how Energy Psychology may help treat a condition, please do not hesitate to call Authentic Life Counseling. We have used this treatment option to help many people with a variety of mental health problems feel better. I will do my best to answer your questions.